Even though the human species is not alone in regards to using tools, we have gone above and beyond in the technological aspect of our race. The use of our inventions has taken us a long way. They’ve allowed us to land on the moon, travel over oceans, and even eliminate major health threats with various medicines. Below, we are going to talk about the top 10 greatest inventions ever made. Although most people probably don’t know this, we have been brewing alcohol for the past 12,000 years or so. It shouldn’t come to you as a surprise that we’ve mastered the process, and now alcohol is used in every country in the world for all kinds of purposes. 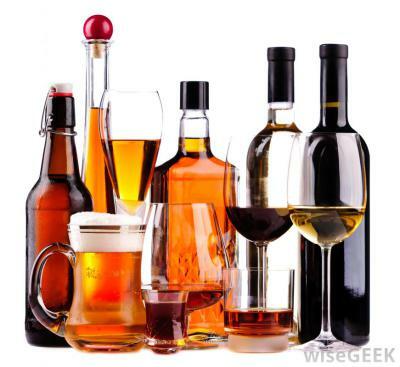 Besides drinking, alcohol can be used to kill microorganisms (which is what it was originally designed for). Needless to say, it has come a long time since its conception, and the uses for alcohol are increasing each day. The web has only been around for a relatively short period but this doesn’t mean that it doesn’t hold significance in our society. The Internet originally began as various communication networks that developed in the 1970’s and quickly rose in popularity since then. 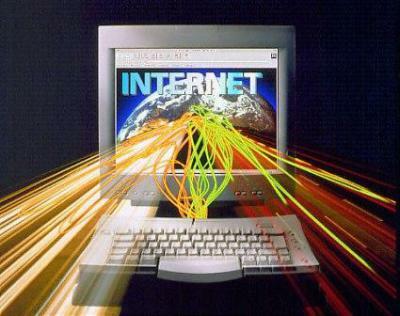 The web has allowed information to be accessed quickly and effectively, from any part of the world. It has revolutionized the world and will forever hold a part in our society. Although there are several different methods for preventing child birth, this method has been one of the most reliable techniques. 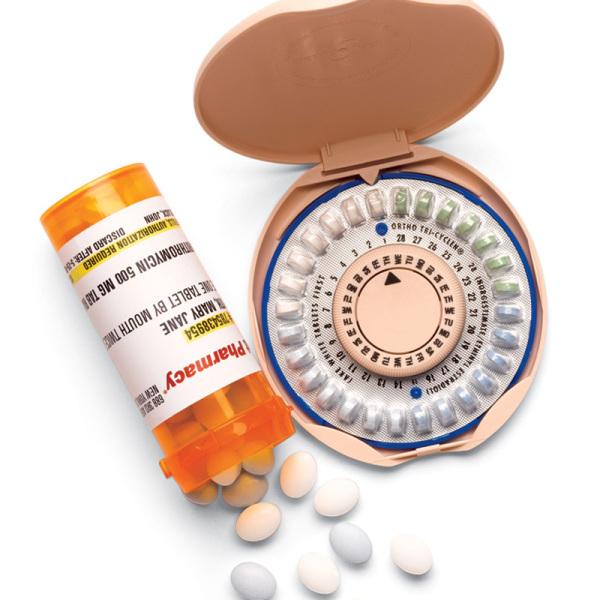 What a lot of people don’t know is that various birth control techniques have been around for about a century with the more popular methods beginning about a decade ago. 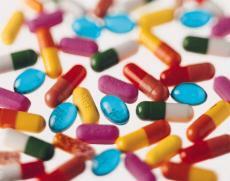 Antibiotics began to take off in the 1870’s when science began to dabble in it. Ever since that point, we have developed cures to diseases and create antibiotics that have kept people safe from infections that otherwise would have killed them. The benefit for this invention is simple: it has allowed a greater number of people to live for a longer period. With antibiotics, we have greatly reduced the chances of dying from an illness and the best part is that technology is only getting better every day. We don’t know about you, but not a lot of people would have the mental tolerance to go through surgery without anesthetic. 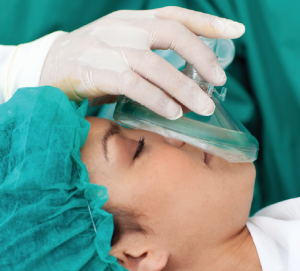 Anesthetics allows doctors and surgeons to perform surgeries without the patient feeling any of the horrific pain that otherwise would be felt without the medicine. Nowadays, anesthetics have been replaced with other kinds of procedures including laughing and sleeping gas. However, this doesn’t take away from the importance that it has on our society. Before the printing press was invented way back in 1439, books were all hand-written believe it or not. A lot of people find this hard to conceive since most of us were born and immediately presented with typewriters and computers. 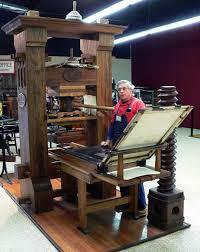 The truth is that the printing press changed the way that people exchanged ideas and information forever. It has allowed for the rapid spread of intellectual information and because of this, we get to experience a higher degree of technology than ever before. Experts like to give credit to the Romans for the development of plumbing, but most people can agree that it didn’t become that popular until the 20th century. 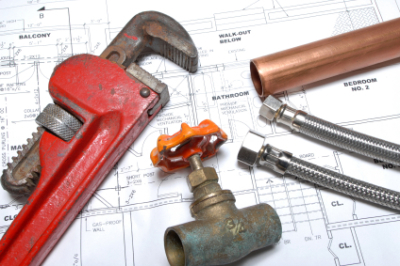 These days, plumbing has become such an ingrained part of most people’s lives that we no longer even think about it. Think about this: before modern plumbing, people would use outhouses without toilets and often bath in streams. It is a good thing that we have modern plumbing as well considering that there are nearly seven billion people on the planet. 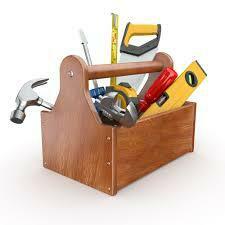 In general, tools have been a very important for us as a society. They have allowed us to build things as well as repair them. They’ve allowed us to take our imaginations and transform them into physical objects. Think about it like this: without tools, all of the other technology that you see today would not be around. Tools have allowed human beings to build things from scratch and without them we would be just as clumsy and slow as animals. While it may be tempting to conclude that fire was the greatest invention by the human, the truth is that fire wasn’t something “created” by humans. However, we can use fire to cook things and because of this, the invention of cooking has made its way onto the number two spot of this list. Probably the most important use of cooking is that it allowed us to sterilize our foods during times when modern technology was not available. People have been cooking for millions and millions of years and it has become a prominent snippet in our evolutionary process. That’s right: language is the greatest invention ever created by humans. Yes, this is an invention because humans created it to communicate thoughts and emotions to one another. Our ability to communicate is a reason that we even have a list of technological advancements in the first place. While all animals communicate with one another in some form or another, none of them do so as intricately and as effectively as we do. 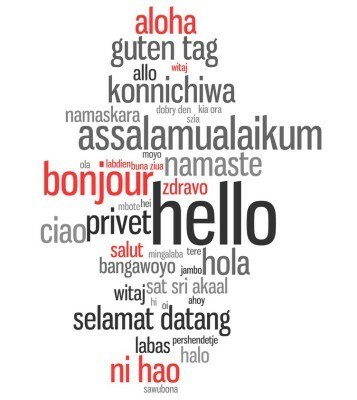 Nobody knows exactly how old “true” language is, but one thing can be said for certain: it is the greatest invention ever created by humans.